Benuo's World Travel Adapter ($17.99) is a must-have travel accessory which contains 4 retractable plugs that are compatible with 150+ countries worldwide. To release plug, press and slide down the side button and pull out pins. The plug types will be outlined on the adapter and in the user guide. In addition, there are 4 USB ports included on the side that can be used to charge things like phones or tablets. Benuo adapters support simultaneously charging, which makes them excellent for powering on multiple devices. The item also comes with a universal AC outlet for widespread accessibility. 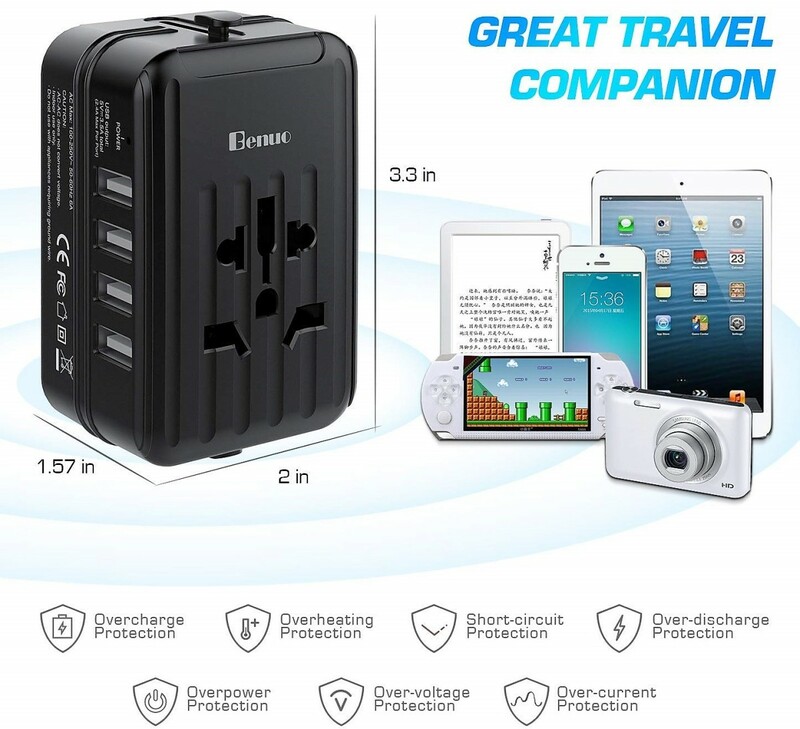 Benuo travel adapters are fantastic gifts for dorms, home offices, and for personal or business trips. 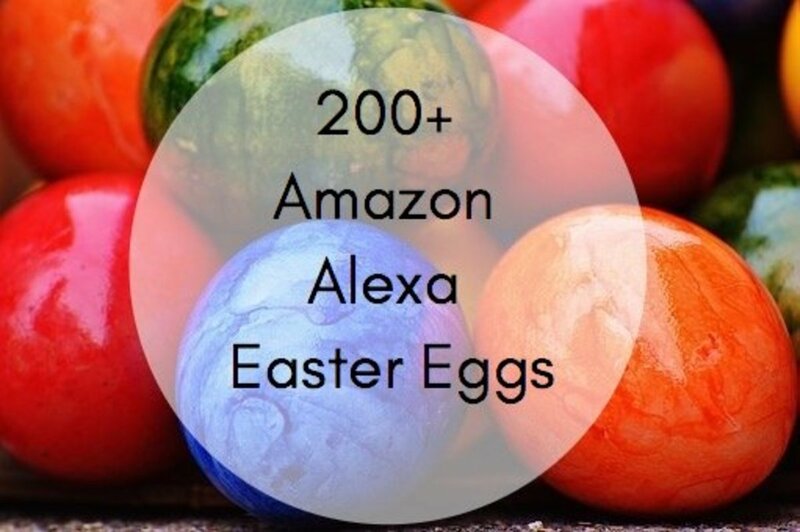 The company offers multiple versions of their product on Amazon that are worth looking into. 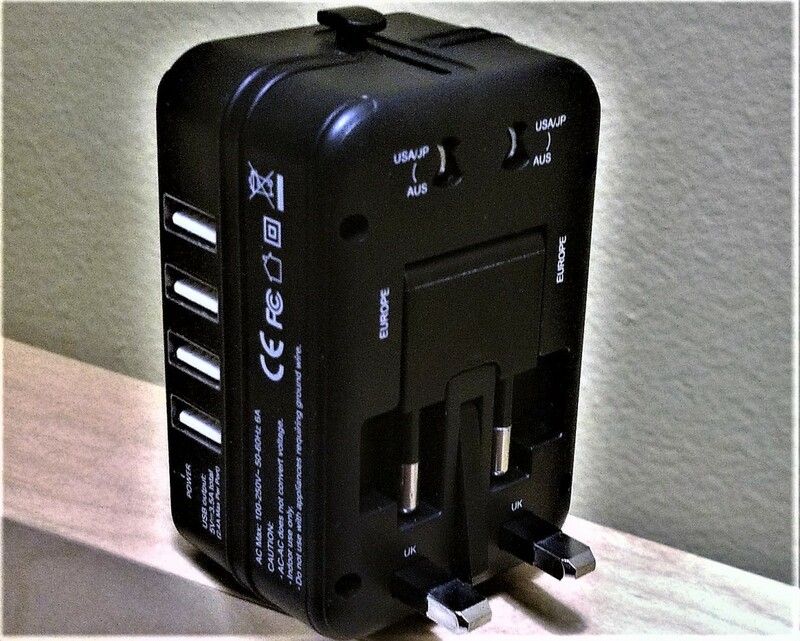 Note: Benuo World Travel Adapter does not convert voltage (AC-AC). There are too many positive features to count, and below are just a few of the most talked about. The adapter supports a wide voltage range making it excellent for US, Asian, and European countries. It uses 50 and 60 Hz and works great as a dual voltage accessory. However it's important to keep tabs on which devices are being plugged into it as the adapter can't exceed 1500W. Not adhering to these limits can cause the fuse to melt and potentially damage your device/s. 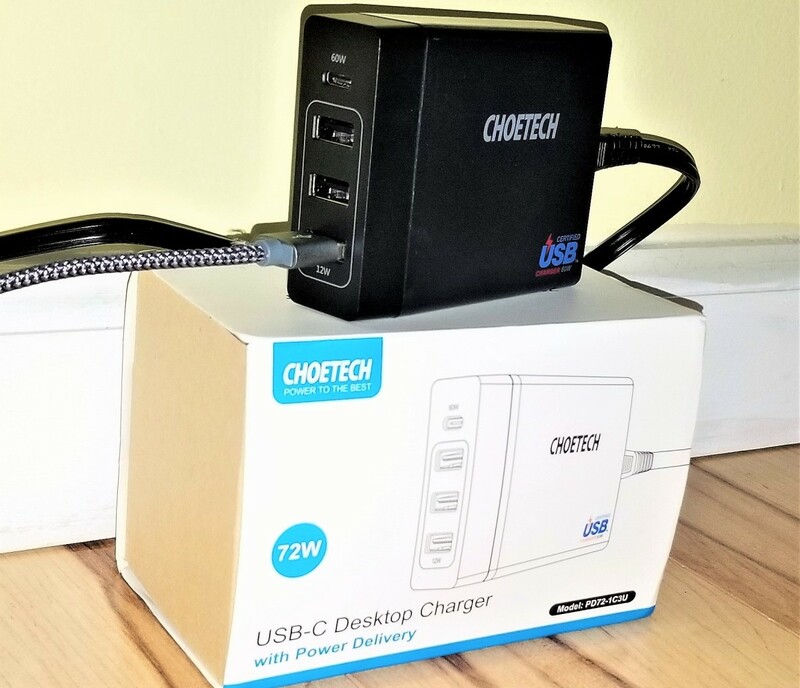 Heavy power users like hair dryers or large appliances should not be used with this adapter, but things like digital cameras, smartphones, laptops, tablet PCs, and travel irons are perfectly okay to use. The universal AC outlet is compatible with just about every device, and the USB ports will save you from having to buy multiple adapters. I also like that the ports support multi-charging, and it'll come in handy when I have to bring a lot of gadgets with me. Just watch the power levels, and avoid getting it wet by any means. The four plugs are easy to pull out, and they're compatible with up to 150 countries. If you didn't know already, most countries use different sized outlets and have their own voltage standards. And while Benuo's adapter doesn't support every country, it tackles the most common outlet shapes. Adapters are a huge necessity when travelling internationally, and you'd be surprised how many people forget to bring one. Hopefully this product will solve that dilemma. When dealing with electrical currents, safety is extremely important. Thankfully Benuo has you covered with overcharge, over-current, short-circuit, over-voltage, overpower, over-discharge, and overheating protections. 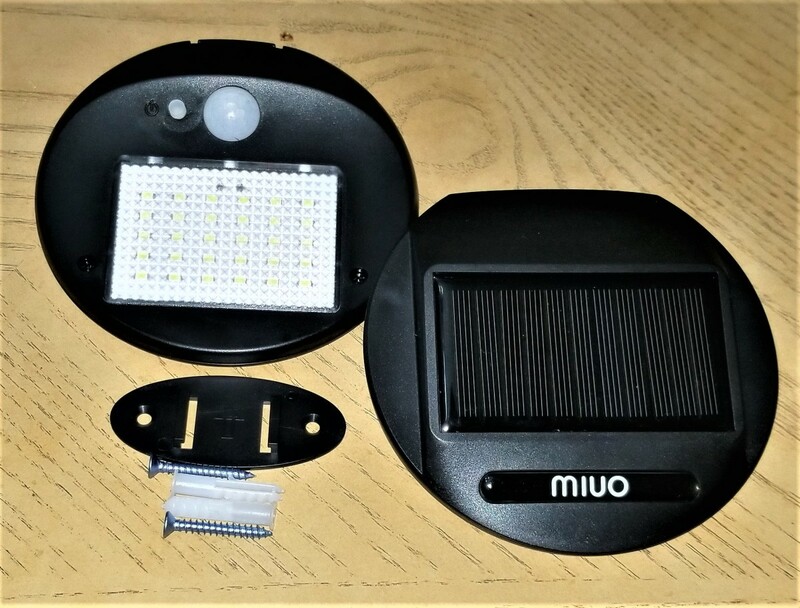 Additionally it has CE, FCC, IE, and ROHS certification. The multiple safety guards work to protect your gadgets while preventing dangerous electrical shock, device burnout, or worse. You still have to follow voltage and power guidelines, but at least you have some support. Note: No grounding, only use with unearthed or double insulated appliances. 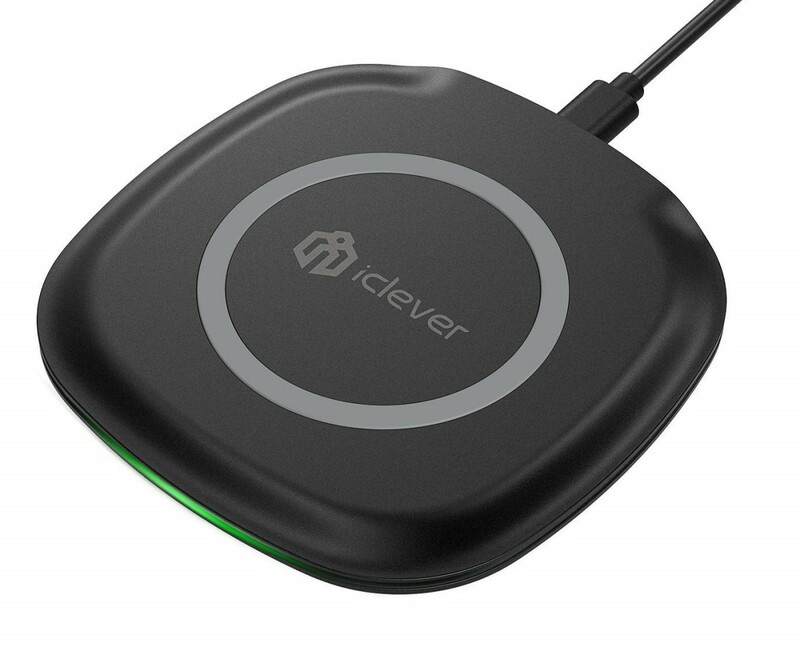 The adapter has a built-in smart IC chip that can recognize your devices and adjust the electric current or charging speeds accordingly. The chip also allows for multi-charging at optimal levels, which is ideal for me. Now I won't have to buy different powered adapters because the Benuo product can do it all. It's versatile because it can be used in an office, dorm, or on business/personal trips, and it's portable because it can fit anywhere. 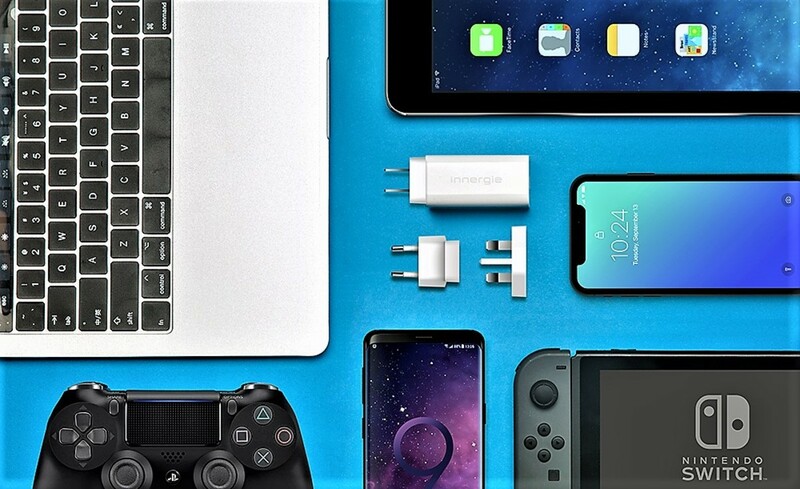 Benuo's travel adapter can be packed into any carry-on or backpack without taking up too much room, and it can easily be stowed away if need be. Its versatility is unbeatable, and there's simply no excuse for you not to take advantage of it. You wouldn't think so but a travel adapter might be one of the most important products you can take with you on trips, so thank goodness they're this flexible. There's not a lot to shout about, but there is one misstep that stands out. I've read a few reviews that said the Benuo adapter was slightly too big for travel, which is reasonable. However it's packed with so many features and ports that I don't see how it could be any smaller. There are other variants of the adapter listed, and those are a bit tinier in comparison, but to me the differences feel negligible. I also rather have a product packed with features than a smaller variant without them. I thought the price was reasonable and it's not that much different than its competitors, but if you're looking to save more money, then you will find cheaper alternatives. However please keep it mind that with a lower priced item you're also getting rid of its extra perks, and I'm not sure if that trade-off is worth it. Most travel adapters do not convert voltage; you'll need a transformer or a separate converter box to do that. There are a few offerings that include the adapter and a converter, but those are two different variants that will cost a lot more versus a single unit. Another thing people don't realize is that many electronics today like phones and laptops support dual voltages (100/110 to 240/250), which cover most countries. 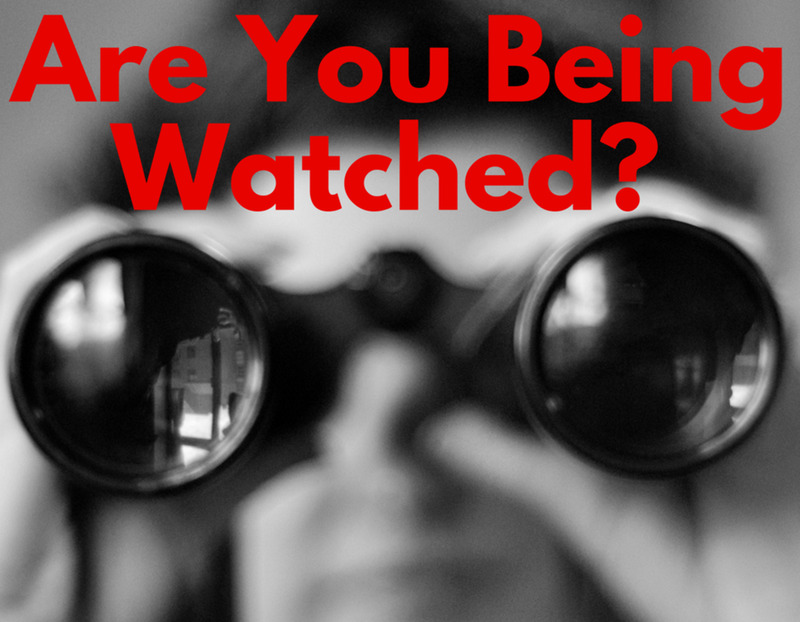 All you need to do is double-check the specs to determine if they have dual capabilities. If I was a frequent traveler, then I'd definitely take the Benuo World Travel Adapter with me. I would give the product 4.5 out of 5 stars. 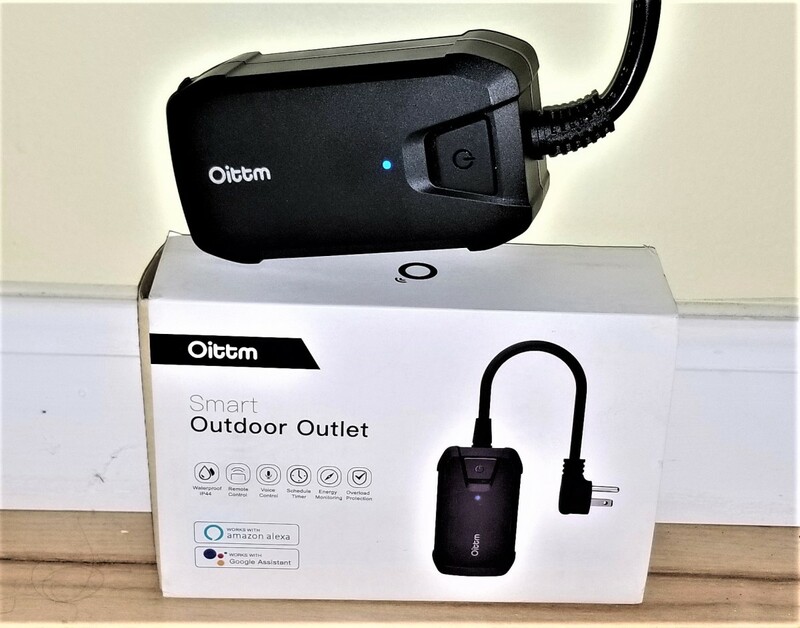 There's not much to complain about, the retractable plugs are versatile, it's a dual voltage item, it uses smart charging, it has 4 USB ports, and the product is equipped with multiple safety protections. Is it a little big, maybe, but it's still compact enough to fit inside any carry-on or backpack. I thought the price was okay, and it was not intended to be a voltage converter for anyone who thought otherwise. All-in-all it's a useful accessory that hits its mark perfectly. If you're someone who travels frequently or is looking for a gift for someone who does, then the Benuo World Travel Adapter will fulfill those needs beautifully. Have you ever used a travel adapter? I've been in that same situation so I know what you mean. The lack of luggage space was a problem too, thank you for your positive response. I can relate, we must have lost a bunch over the years. This is the first one I've tried that has the USB ports so yes it's worth a try. Thank you for your comment. Sounds like you were thoroughly prepared, a lot of people forget to think ahead that far. I had a hard time finding one when traveling abroad, it's not always easy to get them. The universal types are fantastic, I'm happy they worked out for you. The USB ports made it more useful and it's good if you have a lot of electronics/phones on your trip. Thank you for the comment. I like the multiple outlets. This makes my several adaptor plugs plus charging leads look very cumbersome. It would definitely cut down on some of my luggage. Well reviewed. We travel overseas and depend on adapters but always seem to lose them. Glad to know that this is a worthy item. We always carry 2 in our suitcase as we often leave it in hotels. It is easy to forget it. Last time we were in Spain, we bought two after leaving what we had in one of the hotels. It is really useful to have one in your suitcase though now, you can find out in advance if you need one and the type you need. The universal one will always work wherever you are. I've never used this before, but it sounds a really useful thing to have. The USB ports are certainly handy.